#TBT – This originally posted in Sept 2010. Did you know Fine Lines is accepting submissions for photography and artwork? Send yours today. 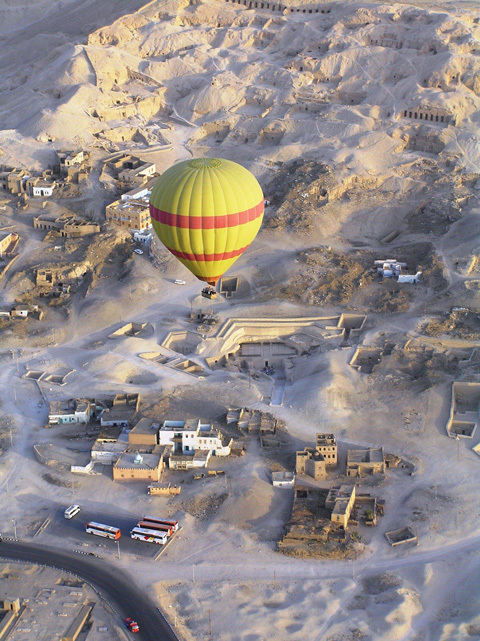 Jay Worden’s wonderful photo from an air balloon in Egypt. Wow!